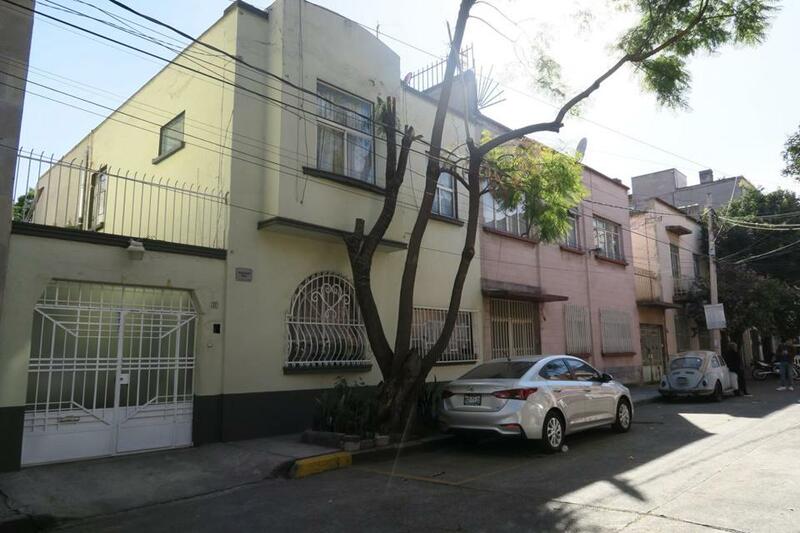 “Roma” fans can visit Mexico City and tour the places where Alfonso Cuarón filmed his Academy Award winning picture, including the family house at Tepeji 22, Roma Sur. Set in 1970, the movie is an intimate portrait of Cuarón’s neighborhood, Colonia Roma, and the people who populated it, especially his nanny, an indigenous Mixtec woman played by Oscar-nominated Yalitza Aparico. Filmed in black and white, the movie captures the spirit of the past, aided in part by a devastating earthquake in 1985 that slowed the district’s gentrification. On a recent visit, I was curious to see this other part of Mexico City, outside of its impressive tourist destinations. Visiting places where the movie was filmed, it was easy to imagine the area as it looked half a century ago. En route to the restaurant, an easy 10-minute hike from the theater, we detoured along Alemeda Central, the city’s oldest public park. Turning the corner, as if on cue, we met hundreds of protesters marching in the wide Avenida Juarez, waving flags and chanting. Beraducci translated their familiar-sounding slogan — “The workers, united, will not be divided!” — and I recalled the movie’s scene with mobs of student protesters. Luckily, no shots were fired. The march that day was peaceful.